Honeywell V2043ASL15 1/2" Horizontal Angle Valve. 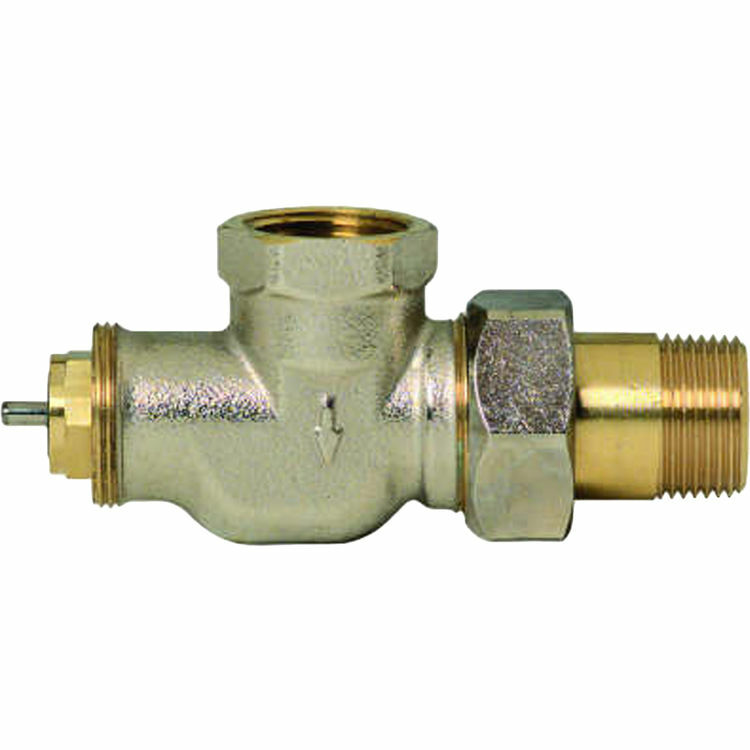 One-Pipe Steam Thermostatic Radiator Valves allow automatic temperature control in one-pipe steam or hot water systems for free standing radiators, convectors and other heating units with standard capacity requirements. Provide comfort and energy savings.